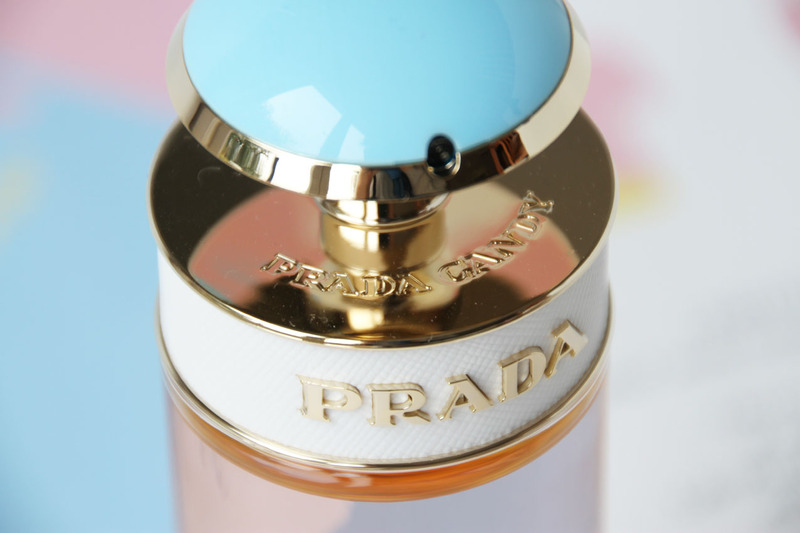 Even though I've been blogging for nearly 4 years now, it is still unreal to be sent a designer perfume! 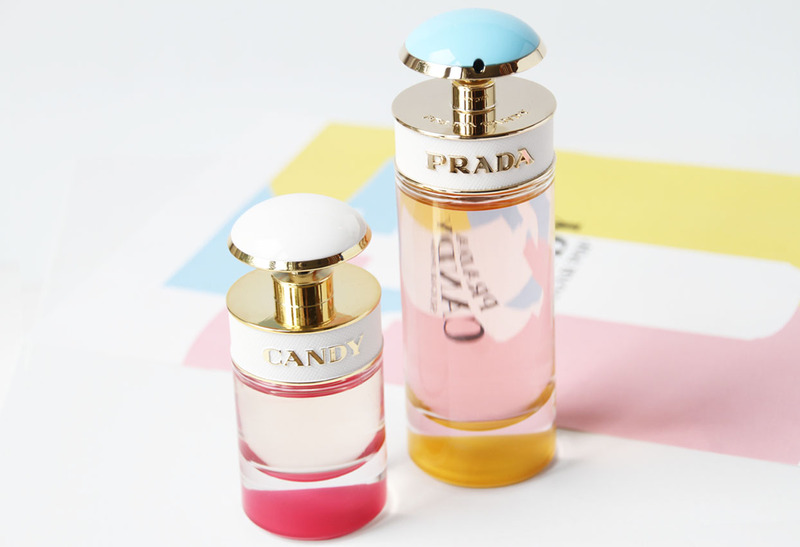 I was actually on the hunt for a new fragrance, and it came down to, two Prada fragrances 'La Femme L'eau EDT' and Candy 'Sugar Pop'! 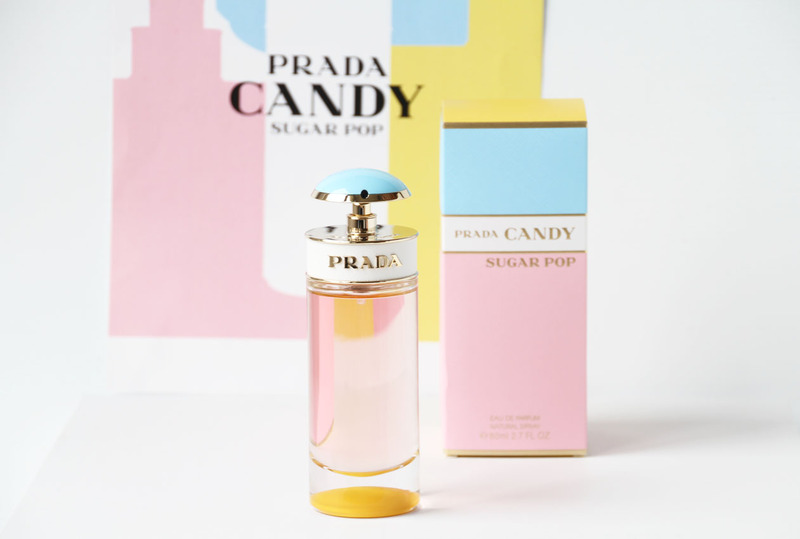 Prada announced Candy Sugar Pop as their new limited edition perfume as part of the Candy Fragrance collection, so of course I couldn't pass up a limited edition fragrance. 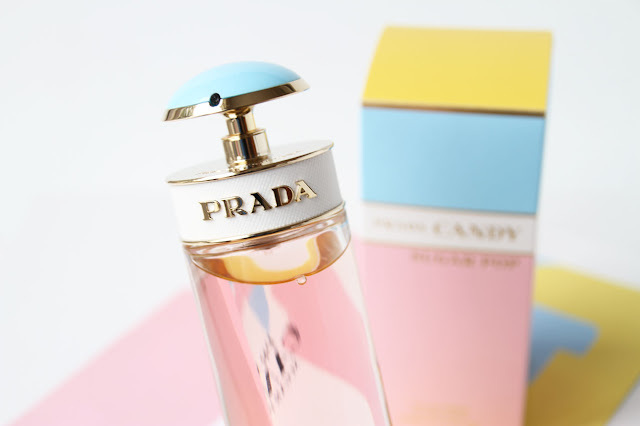 Described as a fun and youthful interpretation of Prada's signature caramel fragrance, with new notes of fruits and sweets. Candy 'Sugar Pop' features Greens of Begamot, Green Citrus, Red Apple, White Peach and Mahonial Floral Molecule all on a base of vanilla. I found Sugar Pop a combination of fruity and floral, a very Summery fragrance aimed at a youthful audience from the colour to scent. For those young at heart, any fragrance lover who likes a fresh scent would love this fragrance. The perfume's bottle is inspired by a three-layer Prada Saffiano bag in pastel pink, light blue and yellow. A very sleek design just like the rest of the Candy fragrance collection. 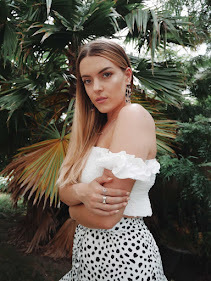 How does Candy 'Sugar Pop' compare to Candy Kiss, Candy Kiss is much richer with a clear characteristic scent of musk with uplifting notes of vanilla and orange blossom. Sugar Pop is more fresh and lighter.